Fast, easy and stylish in your Glances. # Check you iPhones battery without getting it out of your pocket! # Check your iPhones battery while its charging in another room! # Some App is far too slow? 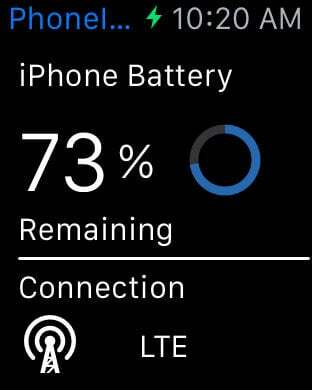 Check if its your iPhones connections fault! Beautiful seamless design matching your Apple Watch's style. 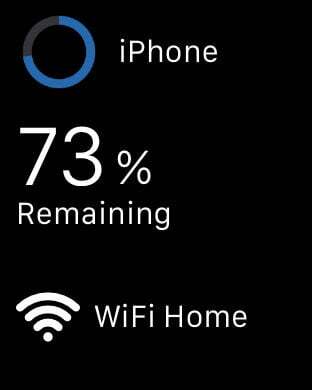 # This app is designed for Apple Watch only! Help make PhoneInfo even better! Feedback and bug reports will help me improve the app as fast as possible. Missing a feature? Contact me and I'll try to include it in the near future.